been committed to providing better sealing products. RGS has a wide range of gaskets and jointing which have been used in offshore gas and oil field. spiral wound gaskets, reinforced graphite gaskets, etc. 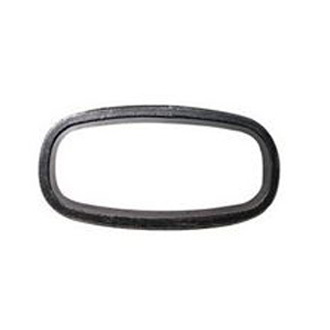 Ring Joint Gaskets follow API standards, including R, RX, BX ring joints, as well as lens, convex, wedge, double-cone and weld ring metal gaskets. Graphite packing is a world-beating fugitive emission control packing. We have emission control products for all valves. We provide the complete engineered solution for ductwork expansion problem and can handle many chemically aggressive media. Flexible metal hose, Rubber Corrugated Hoses are are widely used in this industrial.